My husband and I decided this summer that we wanted to do a "Trip of a Lifetime" soon with our 2 children. We boldly chose Kenya knowing nothing about the place other than the reviews of some people we know have been there. Miyanda Safari and Travel Company were exceptional from start to finish. Everything about this trip, from booking to departure was great. Chipego noted down my interests and expectations and brought one of the best Kenya tour packages with exceptional lodges and safaris. We have just experienced a safari vacation in Kenya, the place where safari travel originated. 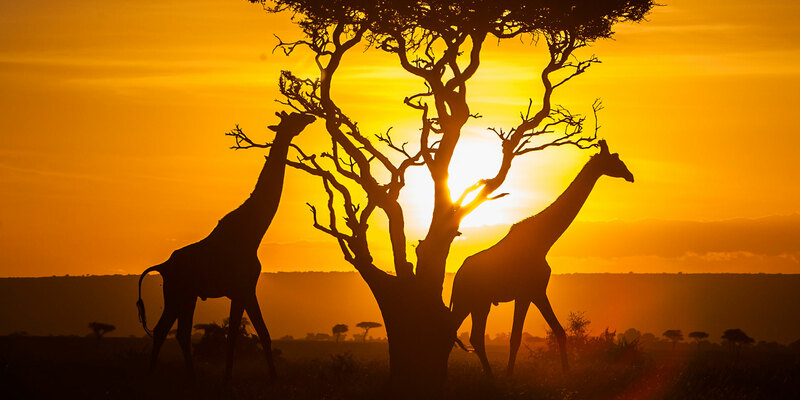 The best Kenya tours and safaris included Big 5 game viewing, incredible natural beauty, and cultural encounters, combined with Tanzania and the tropical beaches of the Kenyan coast.